What's pedagogy anyway? 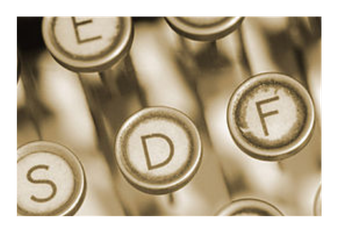 Using pedagogical documentation to engage with the Early Years Learning Framework. 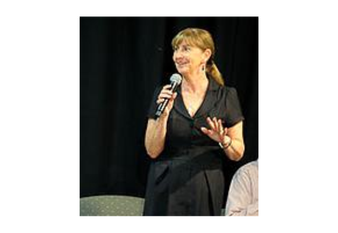 Deborah is interviewed on the Early Education Show on Quality and the role of "Flying Squads"
This is a book that resulted from a research project with 4 and 5 year old children who wanted to share their knowledge and understanding with others. 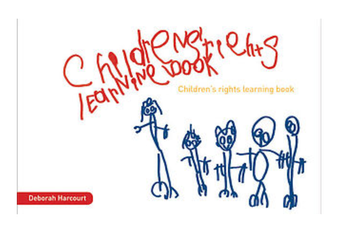 A great resource for teachers and parents and those who would like to know what children think about rights. 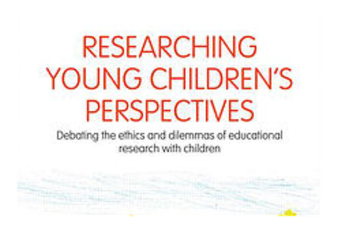 This book provides a step by step guide to approaching your research project and will support you in developing, conducting and disseminating research relating to children and childhood with an ethical imperative. 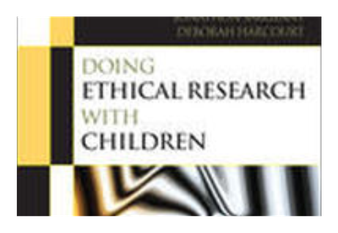 This book critically examines the challenges and complexities of rights based, participatory research with children. Rather than approaching these dilemmas as problematic, this book positions them as important topics for discussion and reflection.